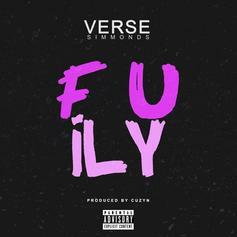 Verse Simmonds and Ty Dolla $ign Deliver Concisely Catchy "Make Up"
Two in-demand songwriters join forces for a short but sweet duet. 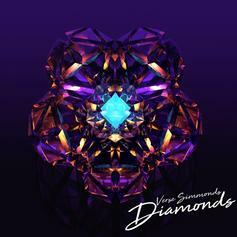 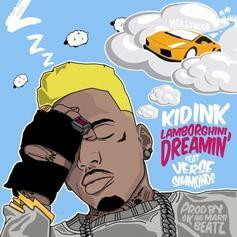 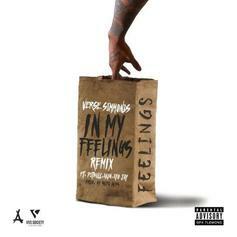 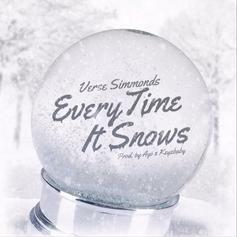 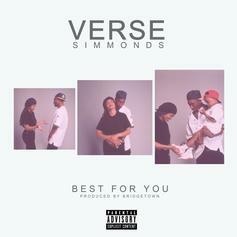 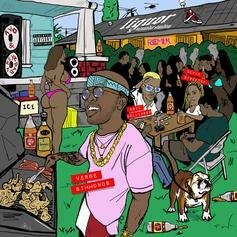 Verse Simmonds recruits Kid Ink for his latest banger. 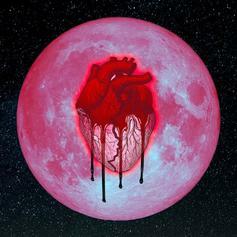 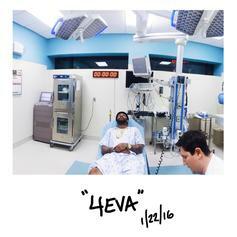 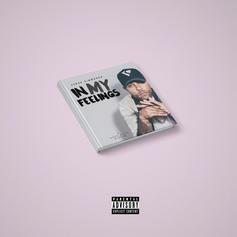 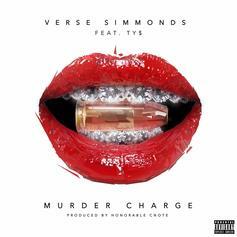 Chris Brown, Ty Dolla $ign, & Verse Simmonds Drop "Only 4 Me"
Verse Simmonds Hits Up Ty Dolla $ign For "Murder Charge"
Verse Simmonds gets Ty Dolla $ign for his latest single. 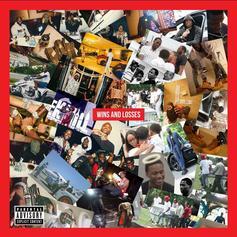 Meek Mill & Verse Simmonds team up for the new collab "Open." 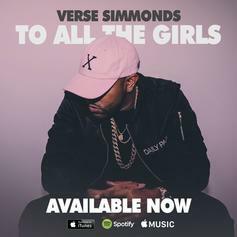 The "To All The Girls" single gets an all-star remix. 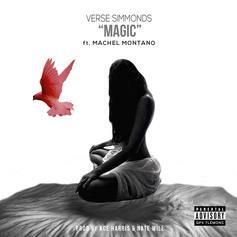 Verse Simmonds links up with Machel Montano for the new dancehall record "Magic." 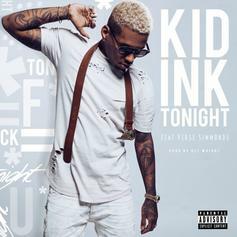 Kid Ink & Verse Simmonds team up for a new raunchy late night bedroom cut called "Tonight." 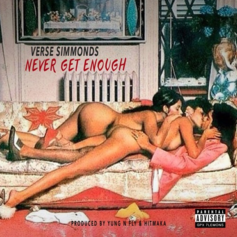 Young Thug guests on the remix to Verse Simmonds' "Good Girls." 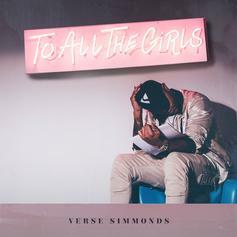 2 Chainz hops on Verse Simmonds' "To All The Girls" highlight. 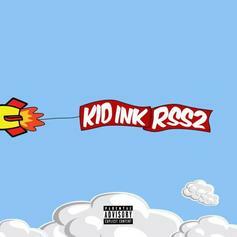 Kid Ink shares a new version of his "RSS2" highlight, "Gift Wrap," with an extra verse from Verse Simmonds.